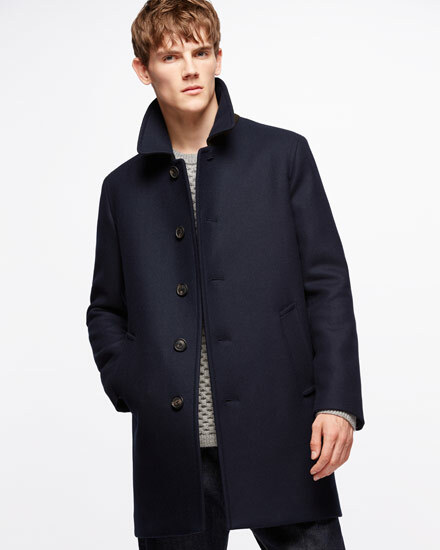 An investment to be made, this coat is woven in Italy from a double faced wool blend. Design features include a half lined internal to show off the khaki reverse, a contrast undercollar, welt pockets and real horn buttons. I like this – £41 at the moment with a further 10% off. 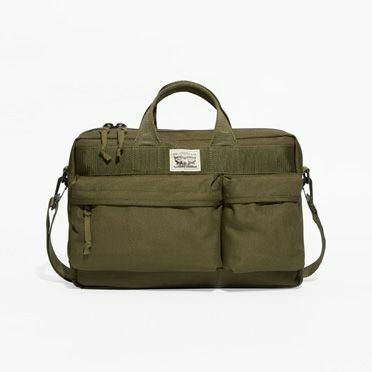 This bag caught my eye. £60. 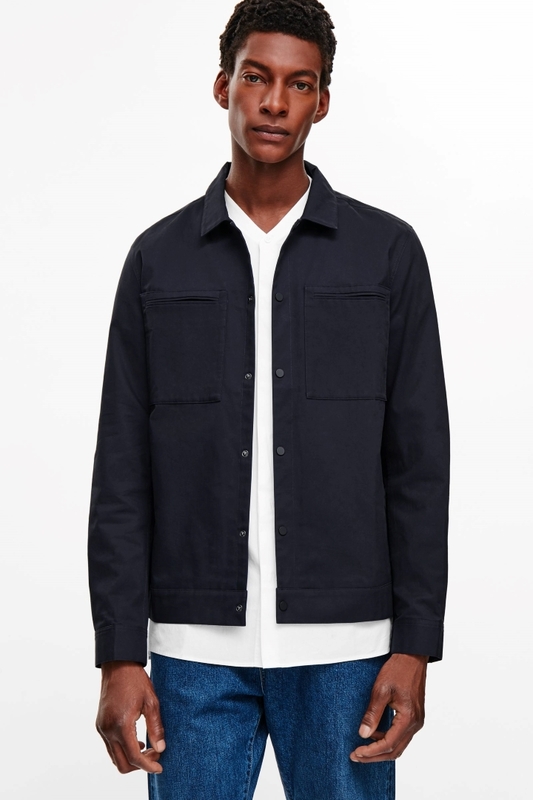 A casual design, this shirt jacket is made from a woven cotton with simple jet pockets and matte, coated press studs along the front. A straight shape and fit, it has neat in-seam pockets, long, cuffed sleeves and a practical hanger loop on the inside of the neck.